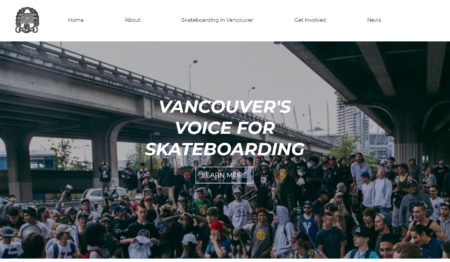 Vancouver Skateboard Coalition has been working on a new and modern web site. Check it out at www.vancouverskateboardcoalition.ca. All new information, announcements, contents will be posted to the new site. This site will continue to operate for historic purposes, but will not have any new content.